We have news from Microsoft as it is planning to end support for Windows 10 Mobile devices in December. “Windows 10 Mobile, version 1709 (released October 2017) is the last release of Windows 10 Mobile and Microsoft will end support on December 10, 2019,” reads a Microsoft support note that was updated this week. In 2017 Microsoft announced that the company was no longer developing new features or hardware for Windows 10, security and software updates have continued. These security updates will now arouse on December 10th 2019, and devices will be unsupported after this date. On July 11th 2017 Microsoft previously ended Windows Phone 8.1 support, so the news of end of support for Windows 10 Mobile is not unpredicted. www.theverge.com notes “Microsoft is now focusing its mobile efforts on building apps and services for iOS and Android devices. The software giant has embraced Android as the mobile version of Windows, with an Android launcher and upcoming app mirroring support. 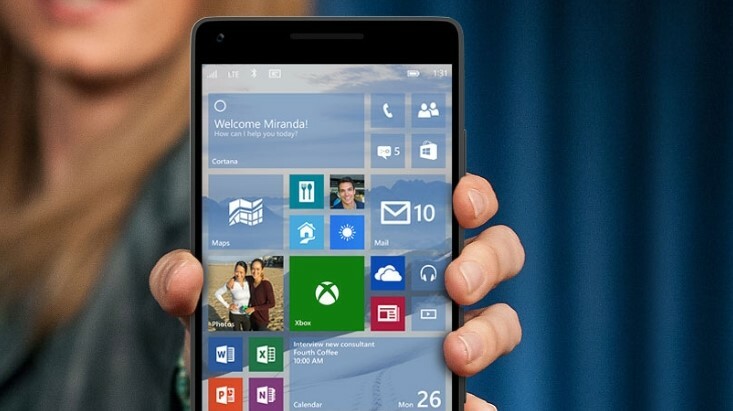 Existing Windows 10 Mobile users will now have to choose between iOS and Android for their smartphone needs.